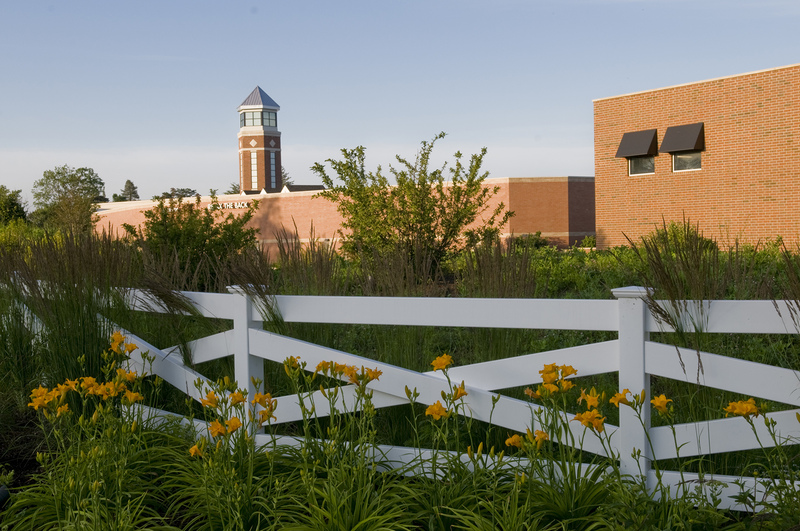 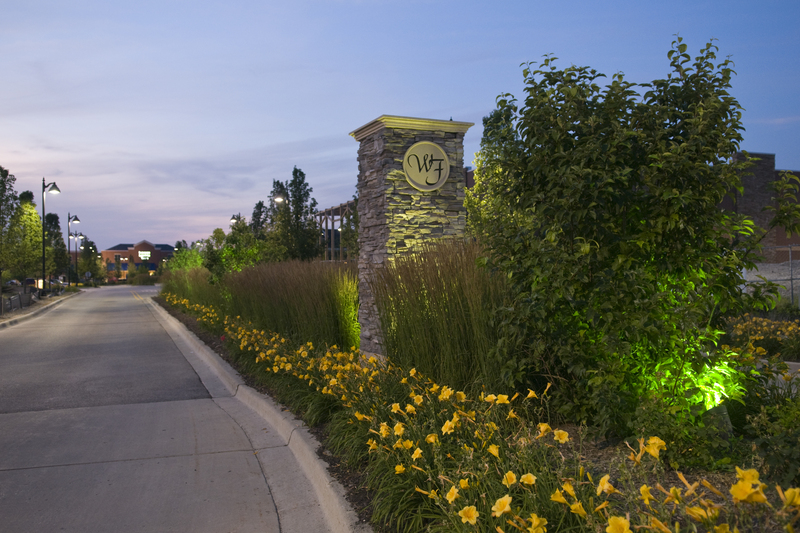 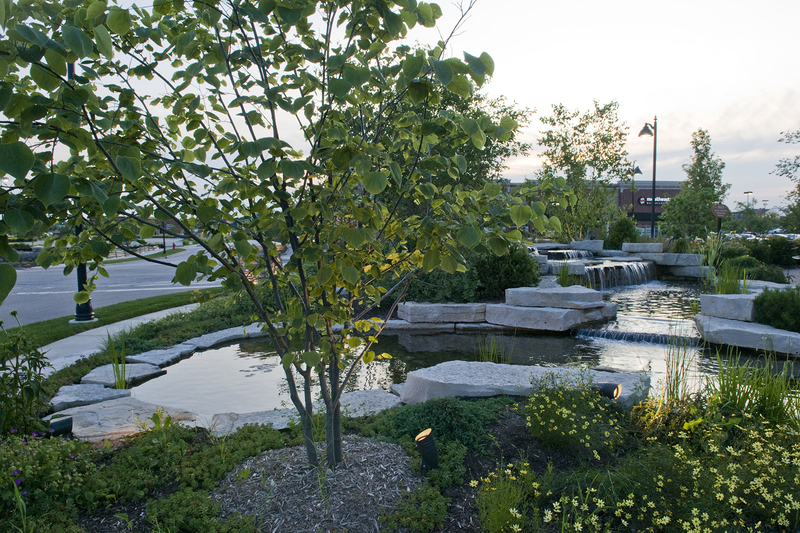 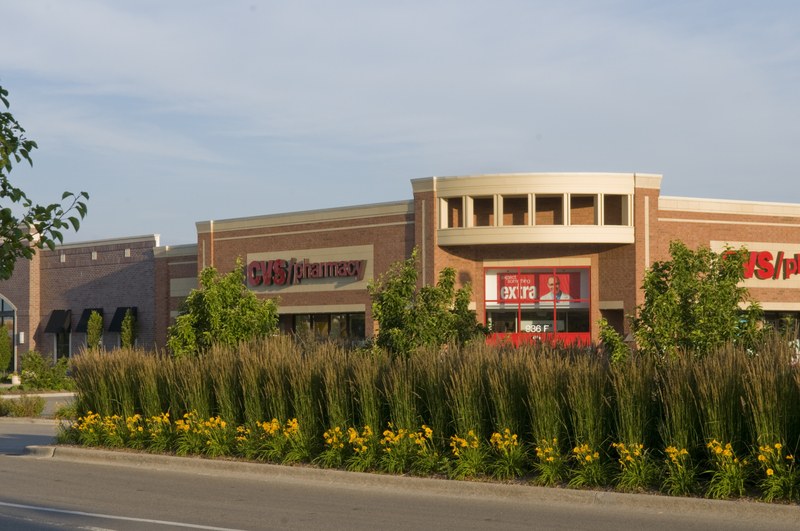 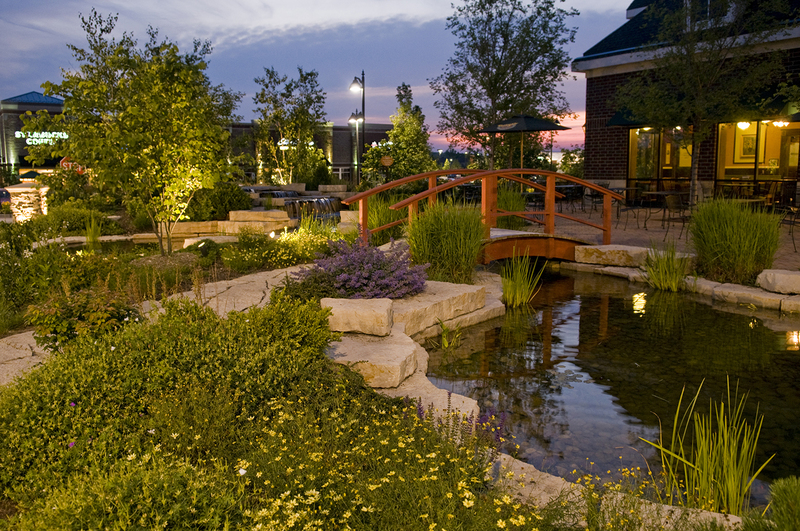 Willow Festival in Northbrook is a large retail center that was developed in 2005. 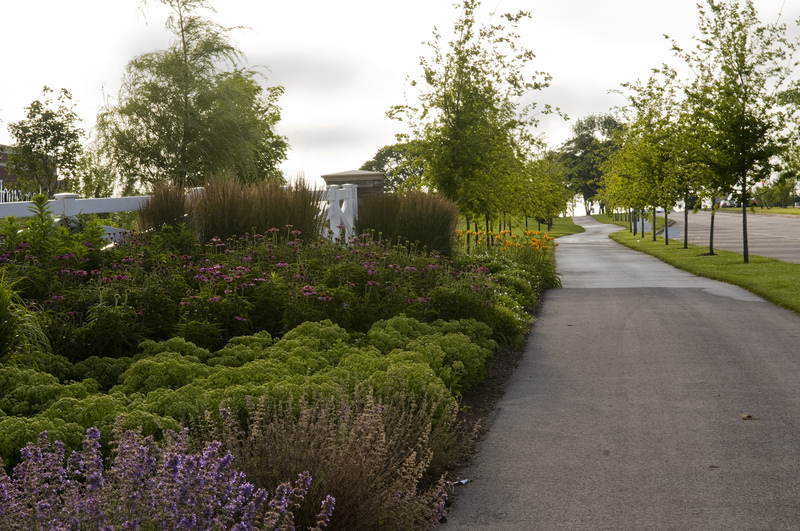 The clients desired a native planting palette that extended into the site for people to enjoy. 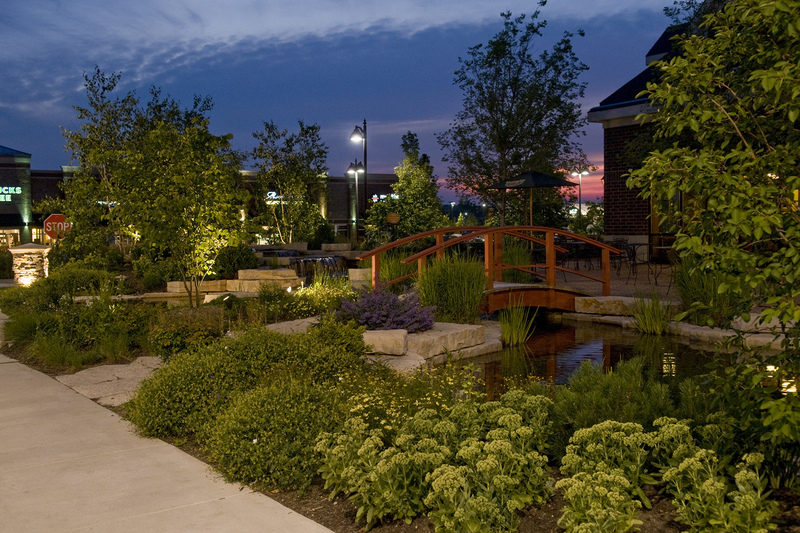 Mariani Landscape worked with both the client and retail/restaurant owners to provide unique exterior environments that are cohesive with the rest of the site.